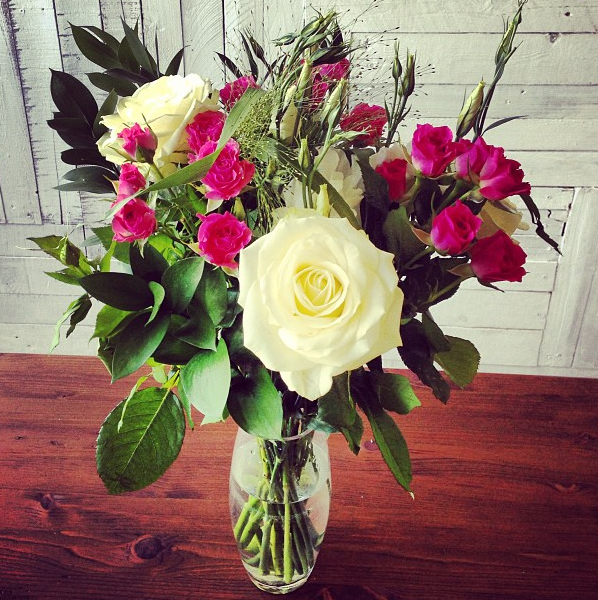 Fresh flowers are an instant mood lifter. Usually I buy them when it's sunny and I've been having one of those brilliant Sunday afternoons pottering about London. But I don't buy fresh flowers as often as I'd like. The cat tries to eat them, he smashes my vases, it gets messy and he hides under the table looking sheepish about the roses strewn all over the flat. If you don't have a cat that thinks throwing your nice things on the floor is a brilliant game and you like fresh flowers, Bloom & Wild will be right up your street. 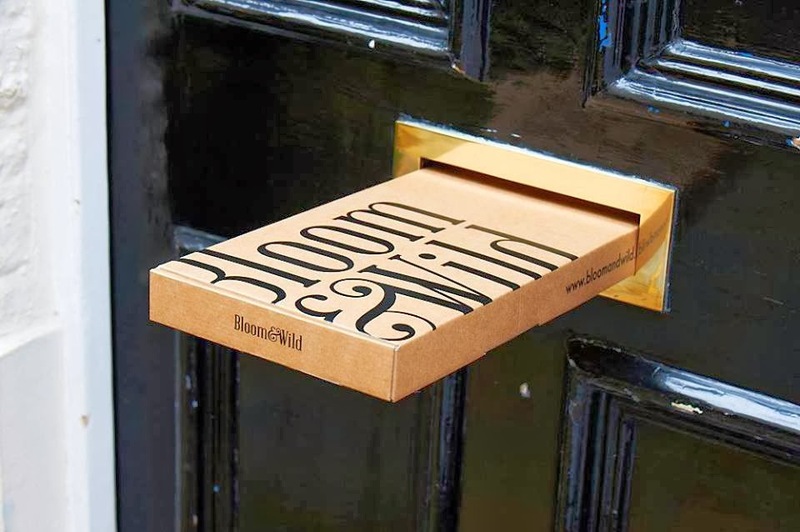 They're a flower subscription service but instead of you having to wait in for your bouquet (or worse, having to get on the train with a giant bunch in rush hour), their flowers fit through the letter box in nifty packaging. When you get home, all you need to do is unwrap and arrange! You can choose how often you'd like your blooms to arrive, but they should last over a week. And you can cancel at any time. 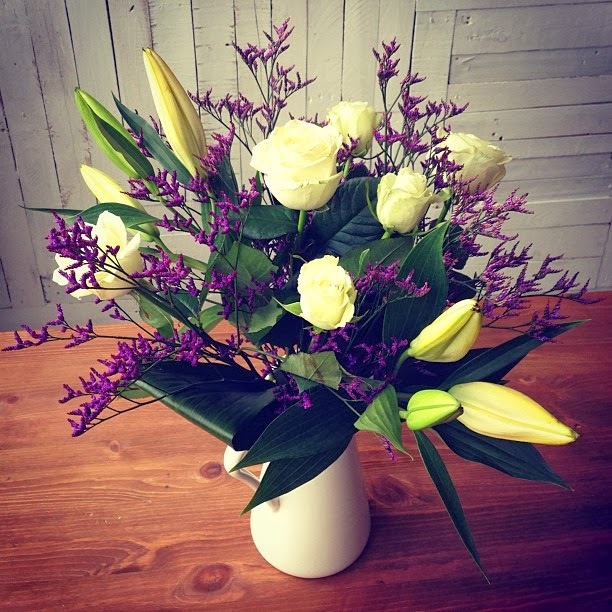 They also offer lily free bunches so they're safe for curious cats to sniff at. They're reasonably priced (although we're not talking supermarket prices here) and start at £13.95 with free delivery. Sadly a well-behaved cat doesn't fit in the same box. Pretty impressive price point too for delivered flowers! I think that's what I like about them - you could buy a bunch from Asda for a fiver, but if you wanted something a little special each week/month, they're great value. What a fabulous idea - and it looks like a pretty decent bouqet of flowers too! 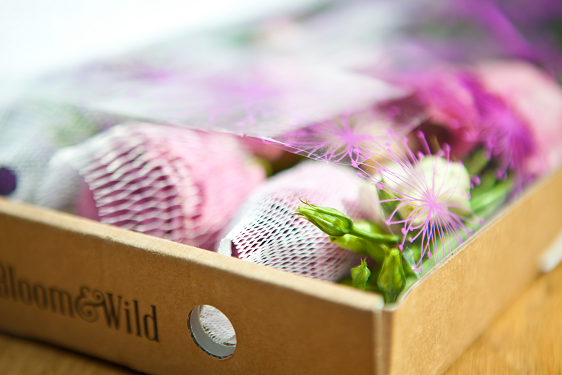 I'm one of the founders of Bloom & Wild - so great to hear that you like our new approach to flowers! I really do - the box idea is fab! Kitchen Essential: Tasty, Tasty, Magic Oil!